Contact us to get started with customizing an approach to learning that will work. With the end of Q3 approaching, it may be time for one more conference with your child’s teacher. 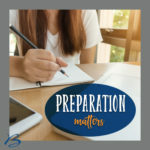 Check out our post for some strategies to help you prepare. 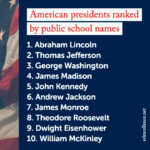 Amidst disconcerting headlines, knowing that our students are growing and authentic young people helps us to keep the concept of a ‘guarantee’ in perspective. 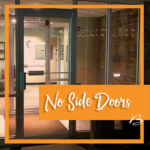 Read our post to learn why we are grateful there are no “side doors” to learning. 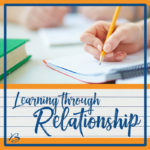 Every student deserves the opportunity to learn through relationship—and every teacher deserves the support to build those relationships. Click to read more. 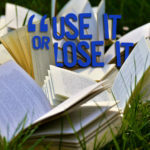 Check our post for 5 ways to prioritize reading in your summer or break goals! 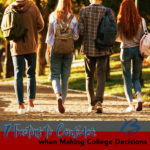 More than 70% of admitted students name their final selection criteria from this list. 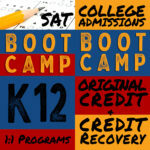 Explore our options to stop summer slide in summer 2019! 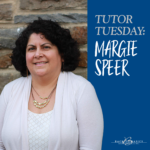 Did you know that tutor Margie Speer’s background includes nine years as a mechanical engineer? Click to read more. 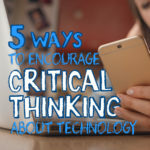 Have you ever stopped to consider how different teens’ communication via smartphones and social media is from the language they are being taught in schools? Click to read more. 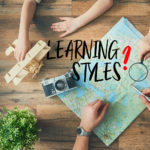 Are “learning styles” worth learning? Click to read more. 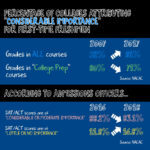 Trends may be changing in how colleges consider SAT + ACT scores, but they are still important for now. Click to learn more. 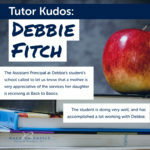 Click to read more about our approach to 1-on-1 tutoring. Click to learn about what sets our approach apart.